A Certified Master Healer & Spiritual Alchemist, Debi Rose Catalano, is the creator of Divine Light Alchemy, a multi-dimensional energy transformation system based on the principles of quantum physics. This blend of ancient vibrational healing methods, past life clearing and modern matrix energetics catalyzes rapid clearing of stagnant, depleting energies and recalibrates the subtle energy bodies. 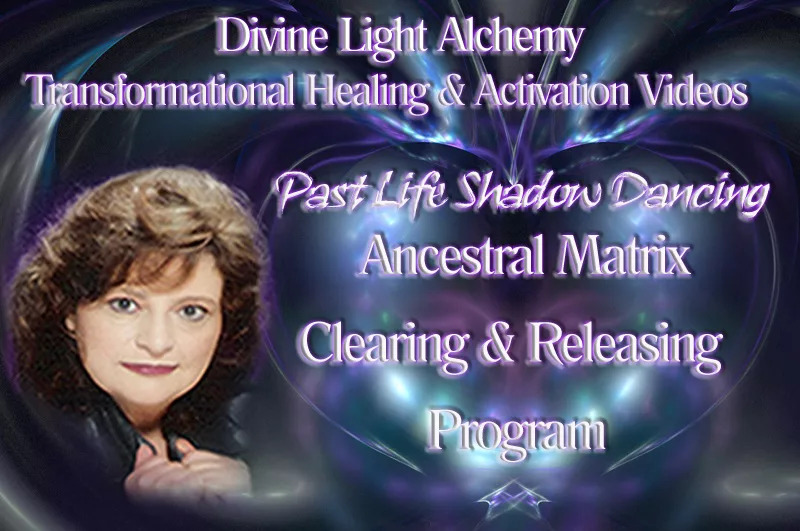 The Past Life Shadow Dancing Ancestral Matrix Membership Site was created to offer Advanced Level “Divine Light Alchemy”Healing Transmissions, Empowering tools and our Unique one of a kind Transformational Videos, which will compliment Debi Rose Quantum Vortex Scalar Wave Transformational sessions. Our Past Life Shadow Dancing Ancestral Matrix membership Site was designed to assist you to experience and sustain extraordinary energetic shifts and permanent life-changing breakthroughs.